Hexemonia: mighty city-states struggle for dominance in ancient Greece. 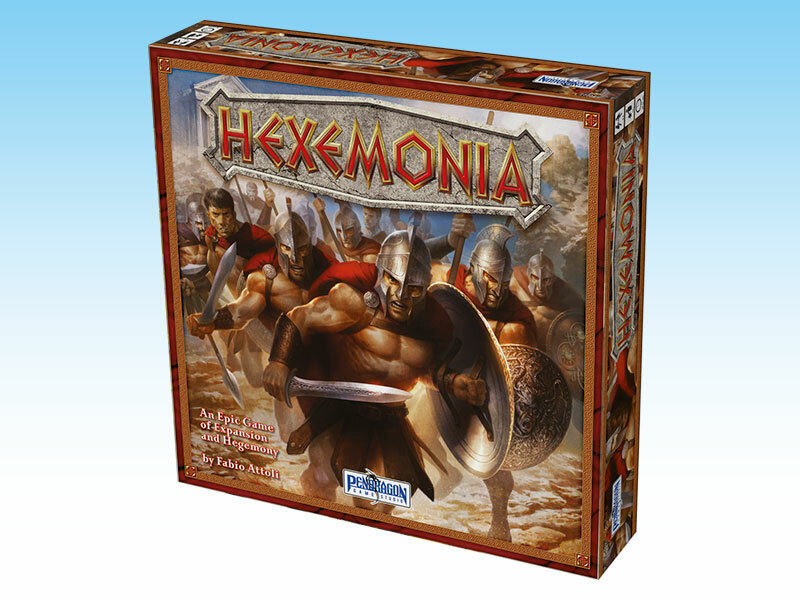 The epic, ancient-Greece themed game Hexemonia, published by Pendragon Game Studio and distributed in North America by Ares Games, will be soon in stores. 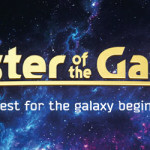 The complete rulebook and three scenarios for the game - "Marathon", "Thermophylae" and "Salamis", are available for download. To get the English rules, click here. For the scenarios, click here.